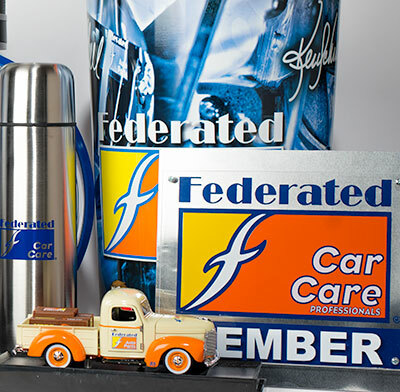 Federated Promotional Products will strengthen your brand by association with the nation's number one automotive parts supplier. We have partnered with our members through marketing initiatives which keep our Federated name out front so you can leverage our brand with your name. Our Popular Products found on the Home Page provides you a one touch shopping experience to purchase the hottest items currently shipped to your fellow members.